Leading family law specialist Woolley & Co has opened a new office in Bournemouth. Quyen Trickett is the latest appointment for the expanding firm of solicitors, which works with lawyers in satellite offices conducting much of their business via email and on the phone. She will serve clients across Dorset, Hampshire and the New Forest. Quyen, who has been in Bournemouth since 2000, brings a wealth of experience in all aspects of family law, including divorce cases, separation issues, prenuptial arrangements, civil partnerships, children matters and parental rights and responsibilities. It is a further boost for Woolley & Co, which has appointed three new family law specialists in the last three months and means residents of Bournemouth and the outlying towns have direct access to a high level lawyer specialising in family issues. The firm operates in a unique way, with lawyers working from satellite offices dealing with clients over the phone and via email as much as possible. 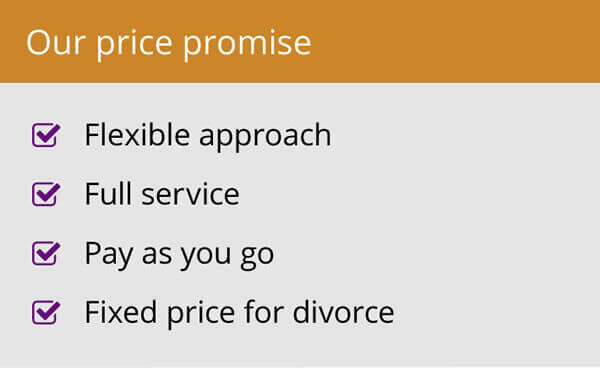 It means the approach is more flexible for clients, it reduces the need for frequent meetings in High Street offices and ensures a high-level lawyer stays with your case from start to finish. 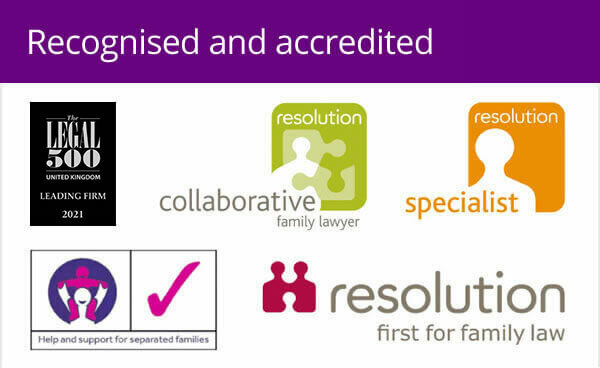 “I have always specialised in family law as I like dealing with people and trying to help them using the law. 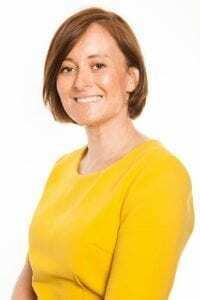 I particularly enjoy dealing with cases involving children and civil partnerships,” said Quyen, aged 35, who is married with a young daughter. “Working with Woolley & Co is interesting because of the way it operates as a virtual firm, without a town centre office getting through-the-door business, but using new technology and networking to attract clients and offer high levels of service. “It is quite daunting working this way, but the flexibility it offers me, juggling a career and a young family, is fantastic. I think a lot more firms will be working this way in the future. “There are many good quality, general solicitors with high street offices in Bournemouth and the surrounding area. 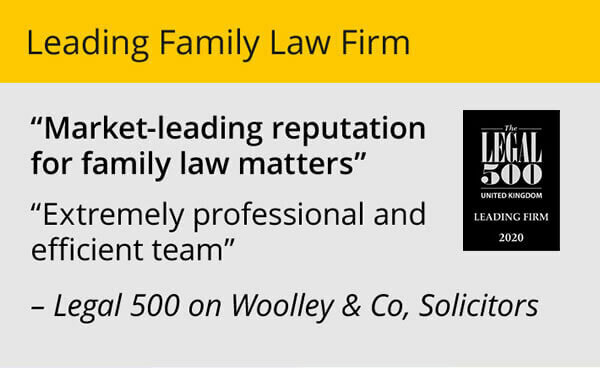 Woolley & Co is very different – we are not generalists we are specialists, dedicated solely to family law, so have a concentration of expertise and experience in this sector that is second-to-none. “Working in a satellite office by myself also gives me even greater motivation to offer a top class service, while still being able to draw on a wealth of knowledge and experience from the other lawyers at Woolley & Co.
Last year it was given a BT-backed award for its innovative use of technology and is completing a second print run of its guidebook Surviving Family Conflict and Divorce, due to high demand.